Maher thoughts: I don't care who you are, This is funny! Their owner's like to have fun and laugh hysterically! 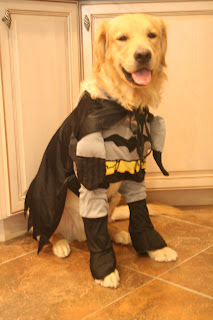 Then we have Bat dog! I love after Halloween sales! 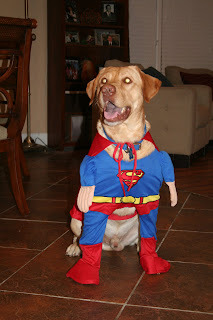 You can even get dog outfits for cheap. It just makes me laugh. Hilarious! I can't believe they'll let you put those on them. This is too HILARIOU!!! But, I do have to add very fun and festive!! Love it. Too funny. Next year a baby to dress up. Yay!! !